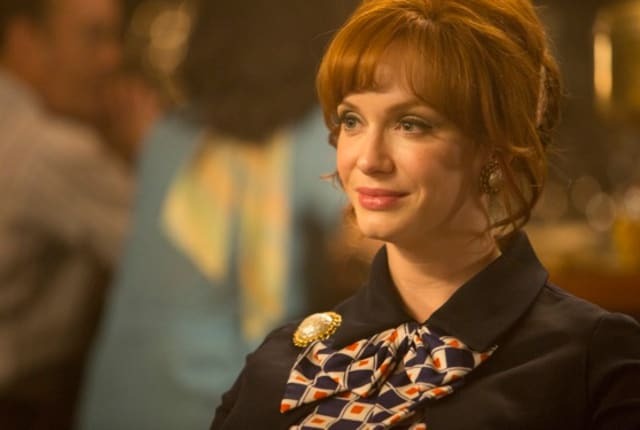 You can watch Mad Men Season 7 Episode 11 online via TV Fanatic. We have many different viewing options available so watch Mad Men online now. When you watch Mad Men Season 7 Episode 11 online via TV Fanatic, you will witness the beginning of the end of SC&P as the partners receive some big and unwelcome news. How will they handle the sudden change thrust upon them and will they stop thinking about themselves long enough to ensure the happiness of the entire firm? Find out what the hour holds when you watch Mad Men online via TV Fanatic. On Mad Men Season 7 Episode 11, Peggy is challenged with the casting for a commercial, Roger looks to Joan for help and Don has a big idea.